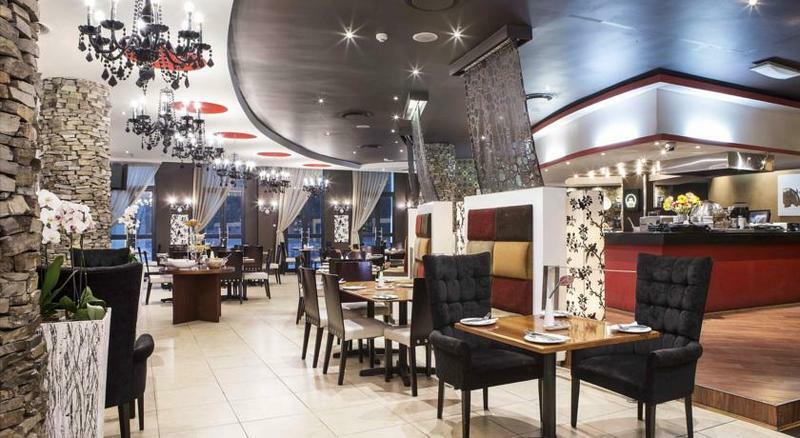 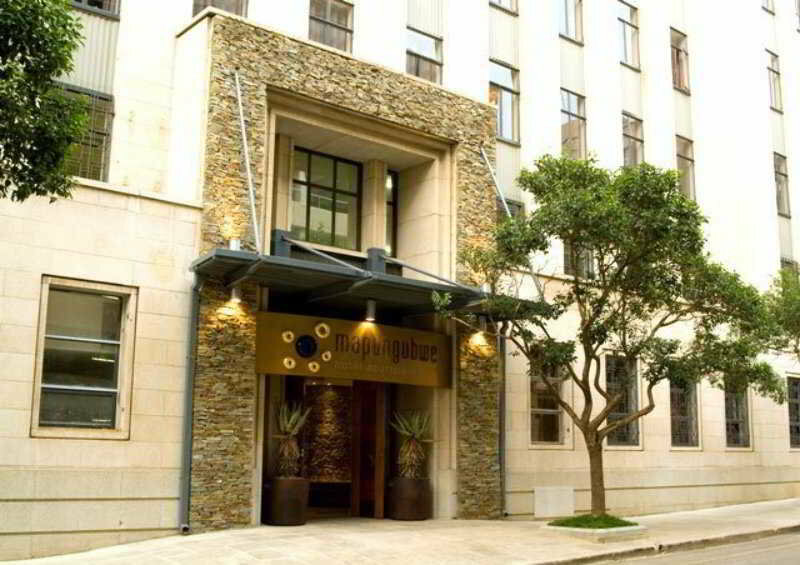 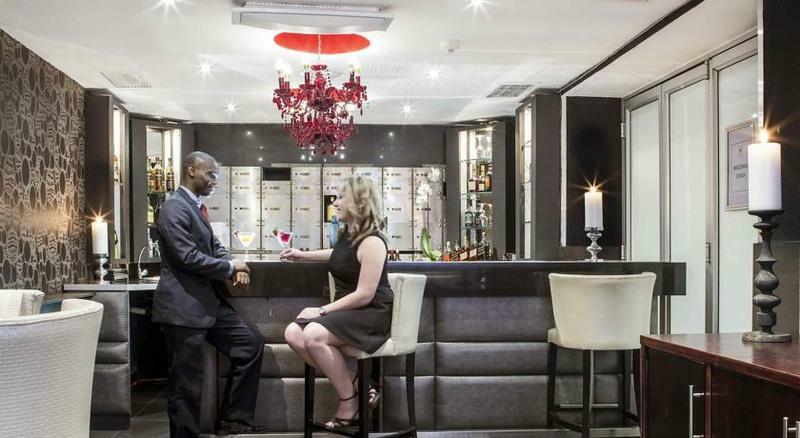 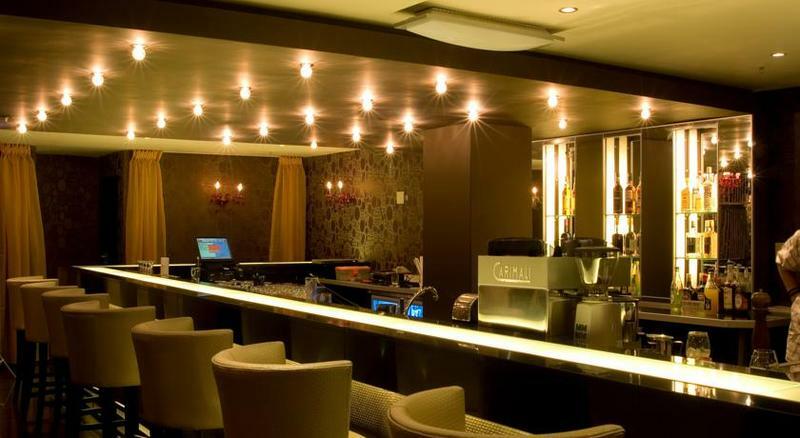 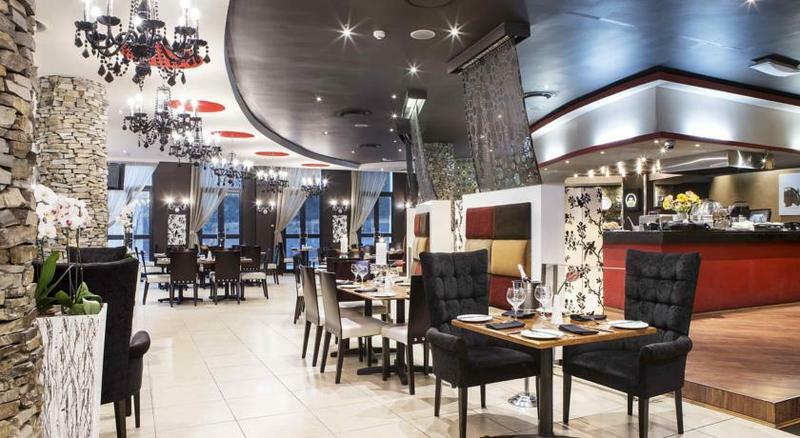 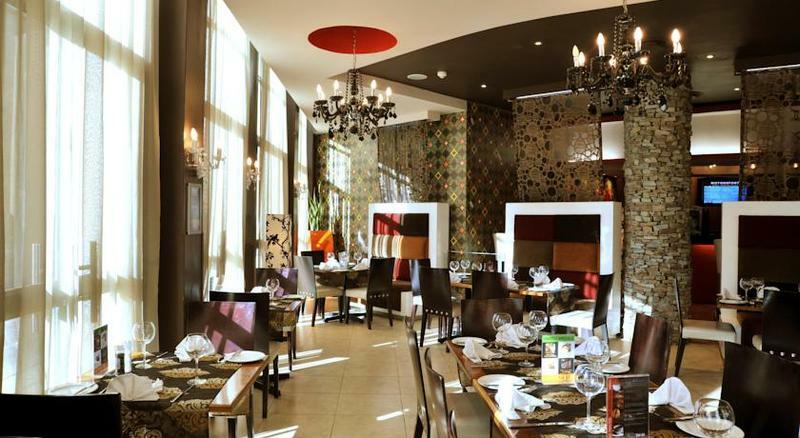 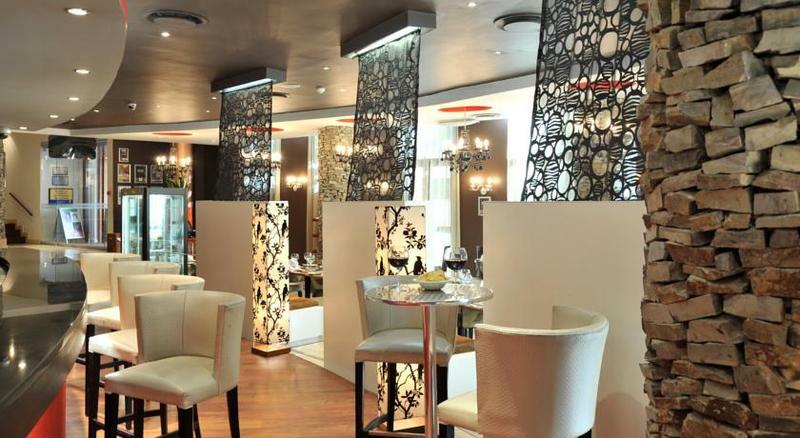 This establishment is located in the financial district of Johannesburg. 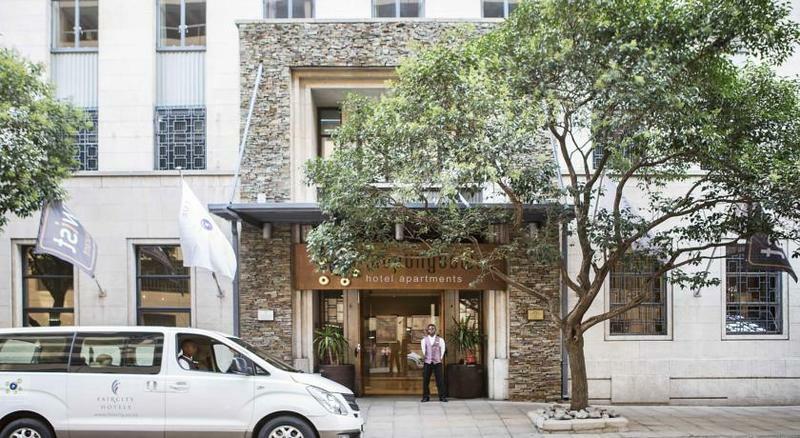 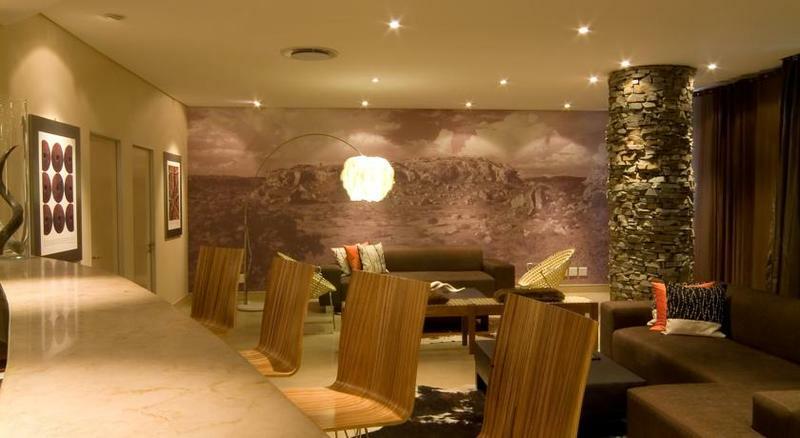 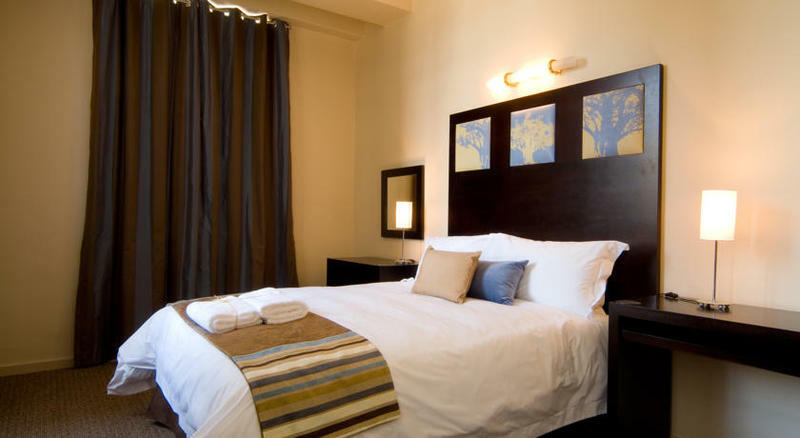 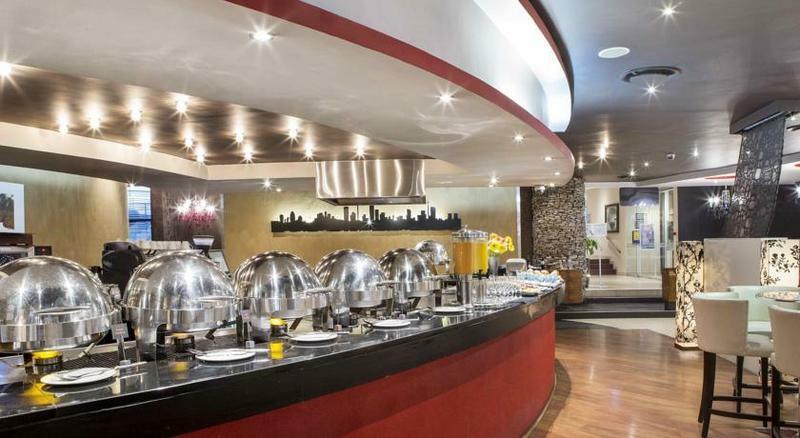 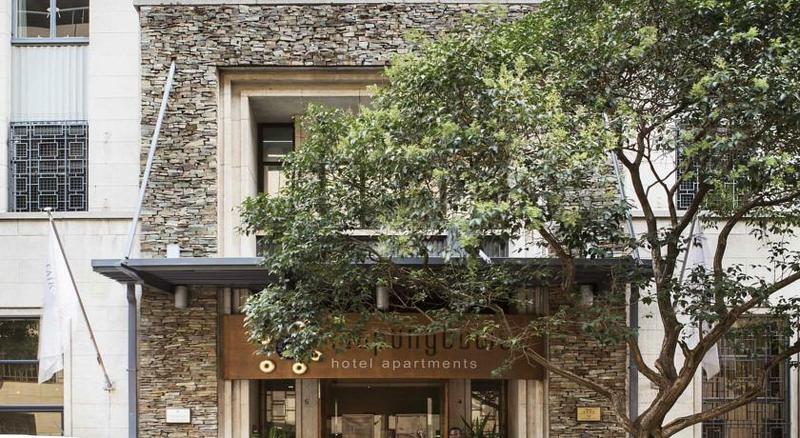 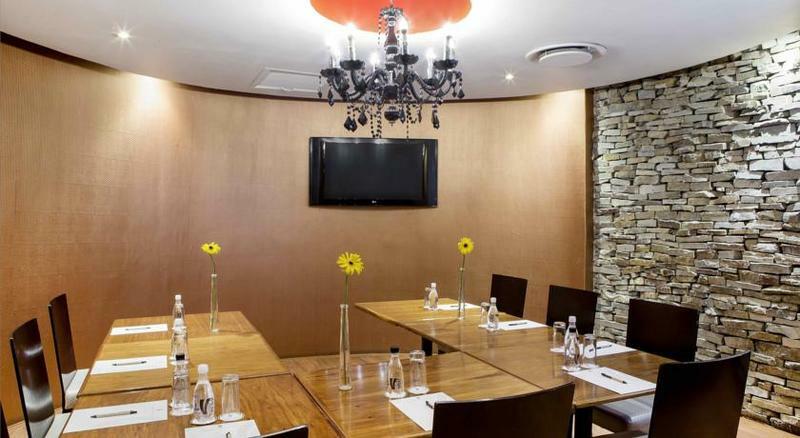 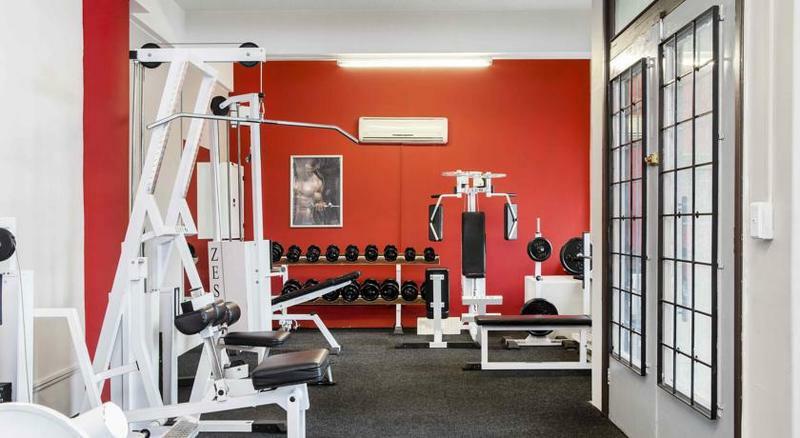 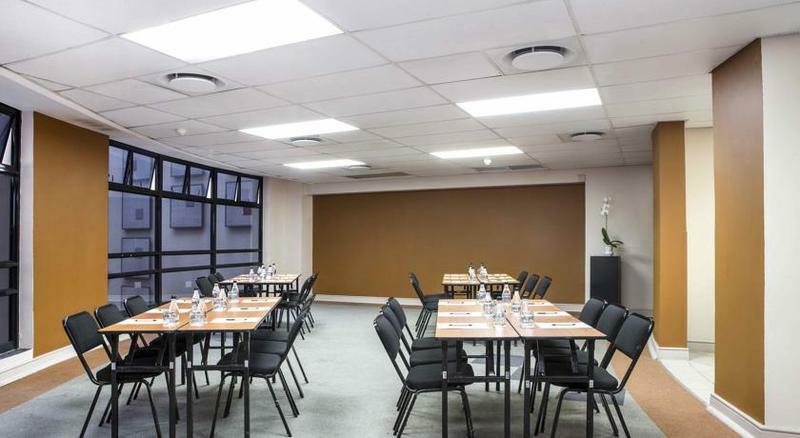 The property is located just a 5 minutes' walking distance from Ellis Park Stadium. 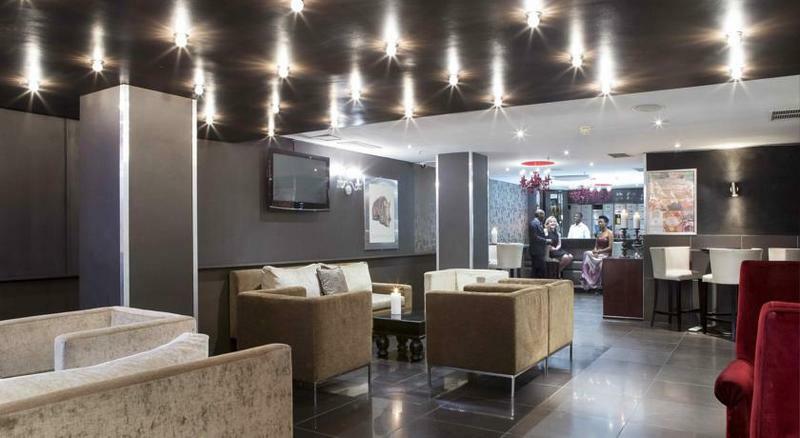 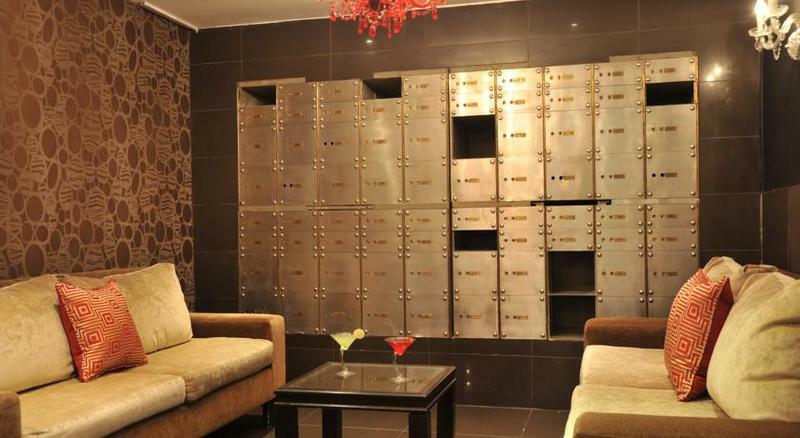 Guests will find themselves within easy access of a number of attractions and points of interest in the city. 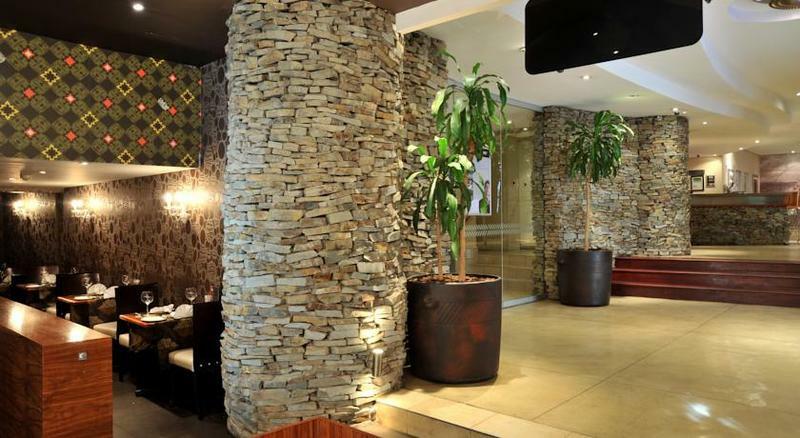 Tambo International Airport is just 24 km away. 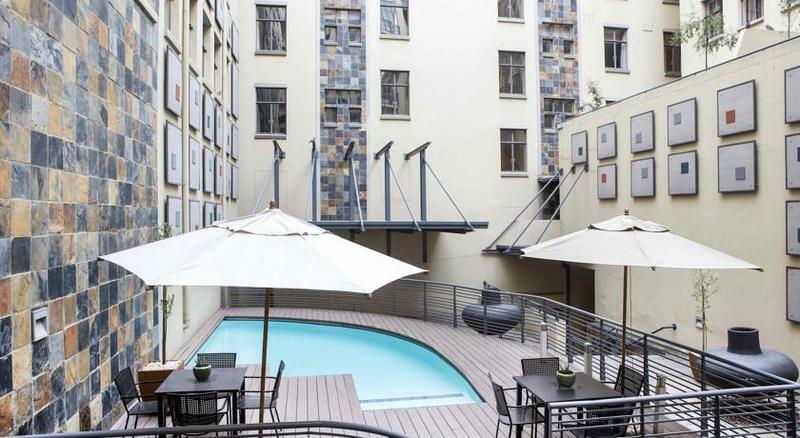 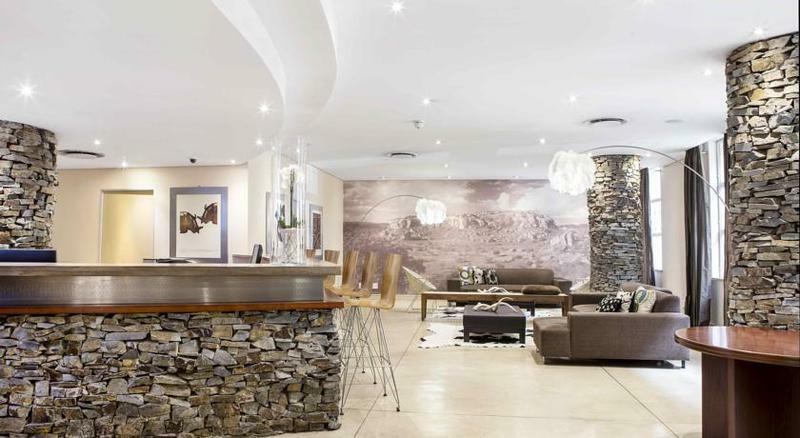 Appealing to business and leisure travellers alike, this complex features comfortable, spacious studios and apartments, which enjoy an African design. 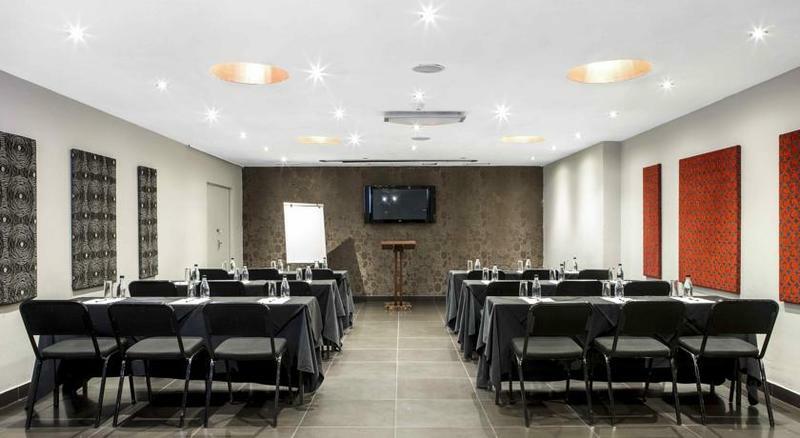 The hotel affords guests a number of exemplary facilities and services, ensuring that the needs of every type of traveller are met with the highest level of excellence.